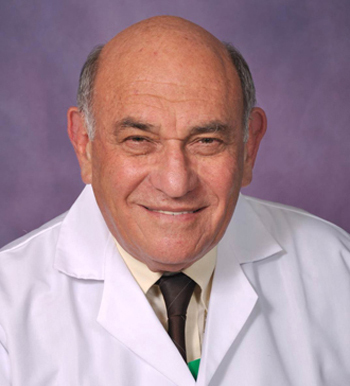 Jack D. Sobel, M.D., FCP (SA), MRCP (UK), MACP (US) FIDSA, is the dean and distinguished professor of the Wayne State University School of Medicine. The master of the American College of Internal Medicine received his medical degree from the University of Witwatersrand in Johannesburg, South Africa. He is a board-certified internal medicine specialist in the United States, the United Kingdom, Israel and South Africa, and a board-certified infectious disease specialist in the United States. He is a world-renowned expert in uro-gynecological infections of the female genital tract. His groundbreaking treatments are the standard of care throughout the world and millions of women have benefited from his innovative therapeutic regimens. He is the author of more than 500 peer-reviewed scholarly articles and has written seven books and contributed chapters to many medical texts.